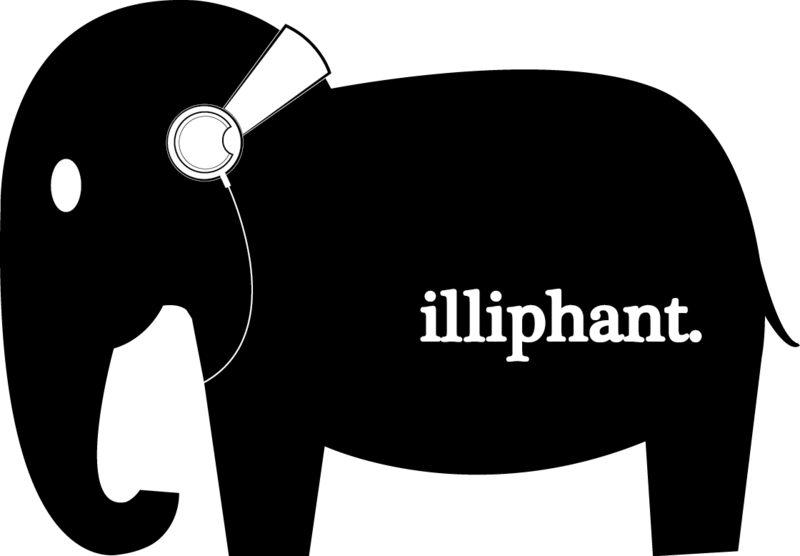 This is our little apartment mascot elephant thing and I wanted to try to use it as my avatar. However, the limit is 100x100.. so I was wondering if there was a way to display it in a higher resolution? Crop it, and then resize it. ^- conceptual. You need to add white space above/below, or if you want transparent, empty space.